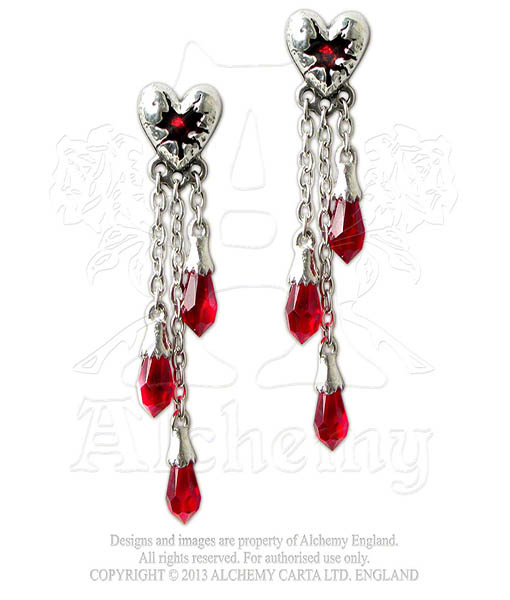 We’re happy to say that we’re distributors of Alchemy. 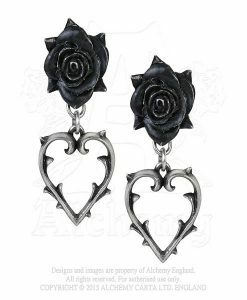 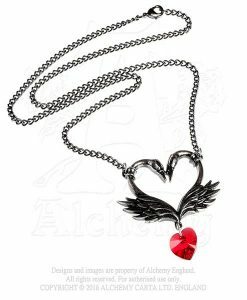 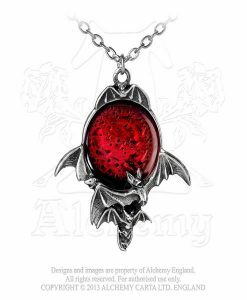 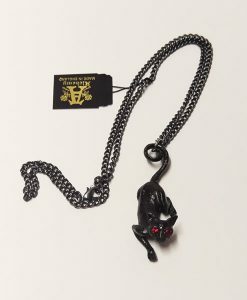 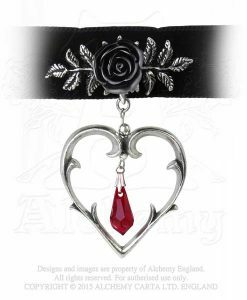 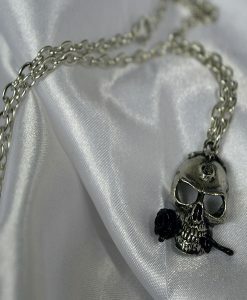 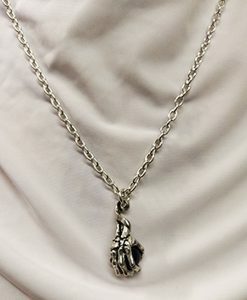 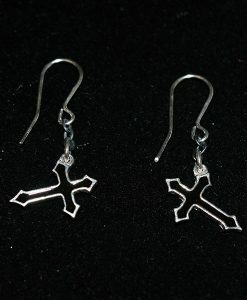 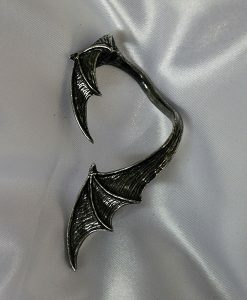 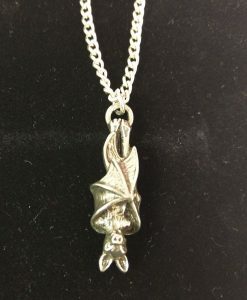 They make absolutely beautifully, designed and crafted wicked alternative Alchemy Gothic Jewellery in the finest quality English pewter. Alchemy use a combination of Swarovski crystal, polish natural stone and other components to enhance their designs. 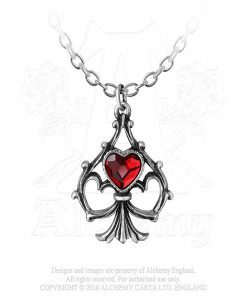 Each pieces tells a story, which you find adds to it charm.